...and its greatest gifts are food, family and friends. 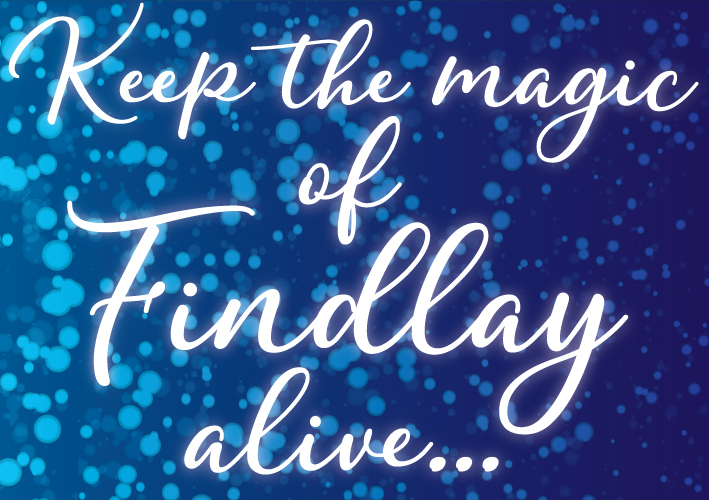 Help us keep the magic of Findlay Market alive for generations to come by donating today! You will help create space for new businesses to grow, support the many legacy family-owned stands and stores, and cultivate a caring and diverse community. Thanks to you, new people will discover the joy of starting their own business, the delight of shopping local, and the comfort of being among family and friends. YOU are the Findlay Market family. YOU are the Findlay Market magic. The Corporation for Findlay Market is a 501c3 non-profit. All donations are tax-deductible.